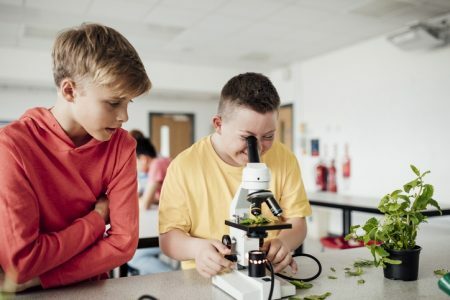 The STEM Teaching Tools site has tools that can help you teach science, technology, engineering and math (STEM). 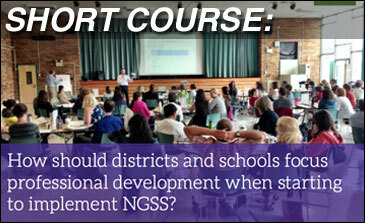 We are currently focused on supporting the teaching of the Next Generation Science Standards (NGSS). 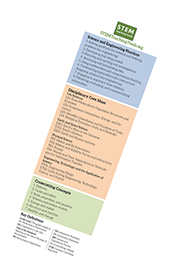 Each tool is focused on a specific issue and leverages the best knowledge from research and practice. Under the News section, you can learn a bit more about how you might use them. This article provides background on this effort. 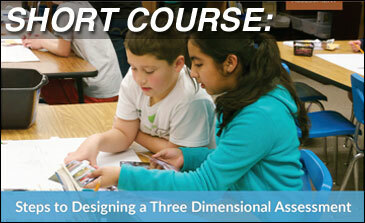 Review more resources in our Tools area and check out the online "short courses" shown below. We're translating our tools into Spanish! Access Spanish-language translations of our briefs here. ¡Estamos traduciendo nuestras herramientas (STT) al Español! Pueden acceder las traducciones en Español de nuestros informes aquí. Please enter your email below to receive periodic updates about new tools. This is a low-volume email list, and we promise not to share your address with others.